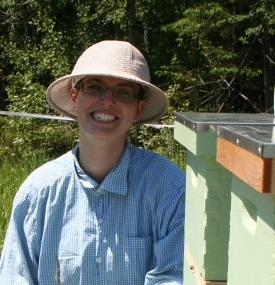 In the spring of 2014 she excitedly set up her first bees into their new homes. She’s operating a number of different hive scenarios so that she can learn what works best for her bees. 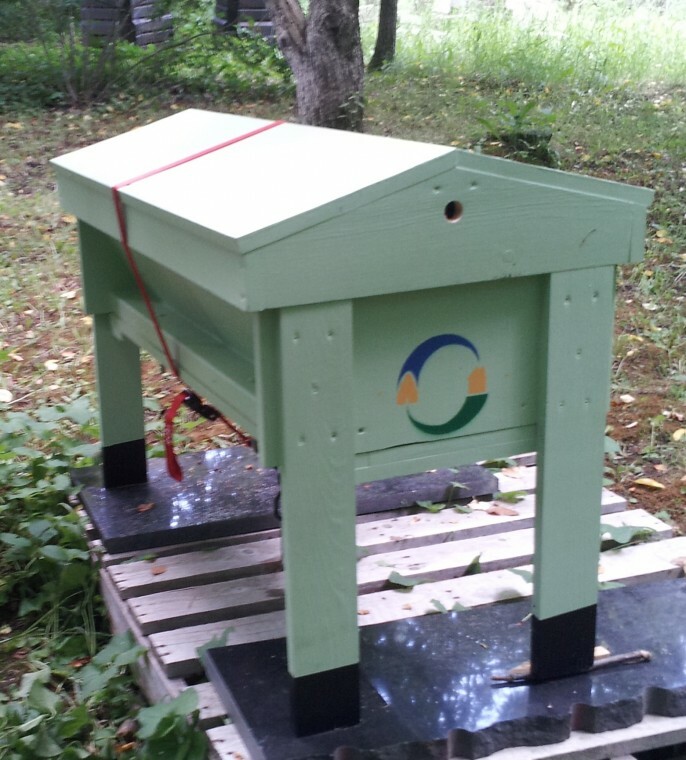 One of her hives is a Kenyan top bar hive of her own design (plans available: Page 1 and Page 2. Just add your own entrances and roof style) and thirteen of her hives are Langstroth; ten of which have traditional foundation frames and three of which have top bar foundationless frames (from beethinking in Portland, OR). 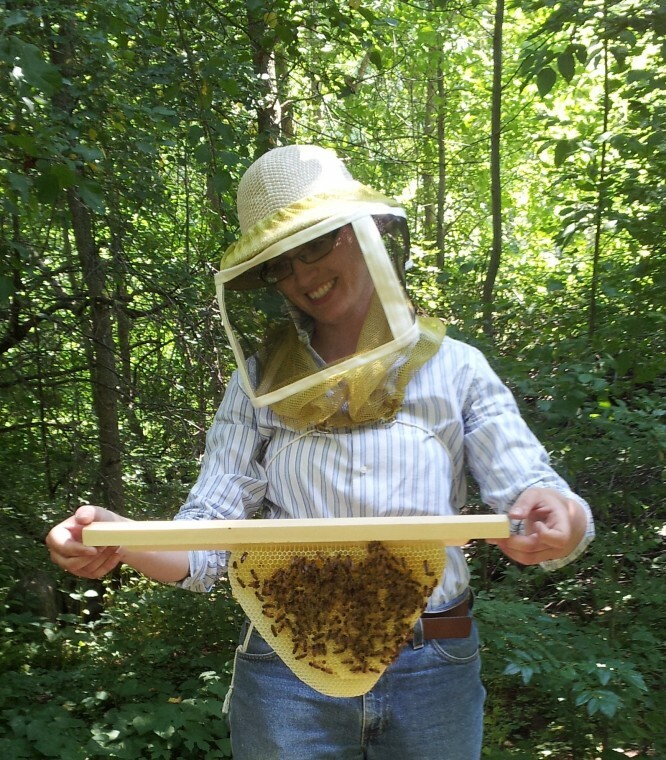 While spilling her bee enthusiasm, frustrations and adventures in the blog portion of this website she hopes to provide guidance and community to others who are hoping to get into beekeeping. There are so many things to learn and so many pitfalls on the way that it helps to find others with a shared experience. Sometimes just knowing that others have stumbled on your path makes it easier to get back up. Hi there, I’m looking for a mated queen, any chance you have some for sale? I’m close by and can pop by anytime. 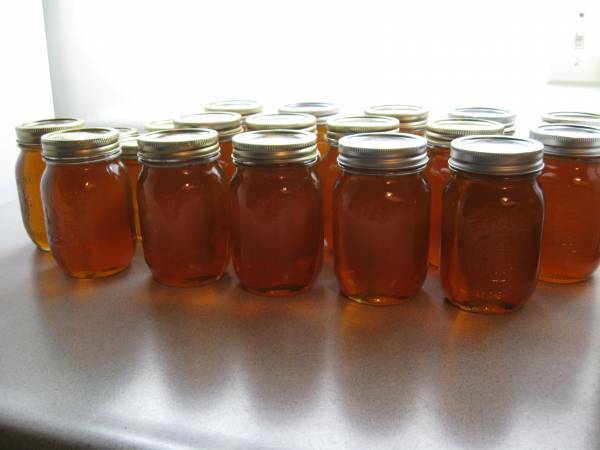 I don’t have any for sale but recommend Phil Laflamme at Highlands Honey out in Portland, ON. I liked your website, it came up first when I typed Ottawa beekeeper. I am interested in starting beekeeping myself. I am not a novice, I used to help my uncle at his apiary when I was a child. 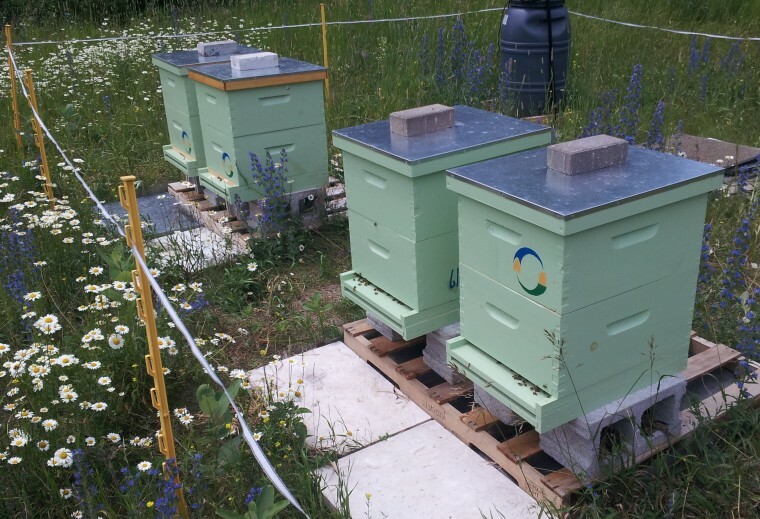 So, I have basic knowledge but would appreciate practical advice, like where to keep hives and equipment if I live in Ottawa and where is the best place to buy my equipment and bees? Thank you for taking time to read my message. G’day Oleg and good on ya’ for having a passion for bees! You’ve already taken your first step by contacting a beekeeper. The next step is join beekeeper groups whether an actual association (like the Eastern Ontario Beekeepers Association) as they have field days and an email list which both provide great local info or a facebook group like the Beekeepers of Eastern Ontario and Western Québec as it is a wealth of local info. There’s a beekeeper, Paul Lacelle, that gives workshops on beekeeping out near Carleton Place and the Ontario Beekeepers Association also has workshops for newbies and more experiences beekeepers.